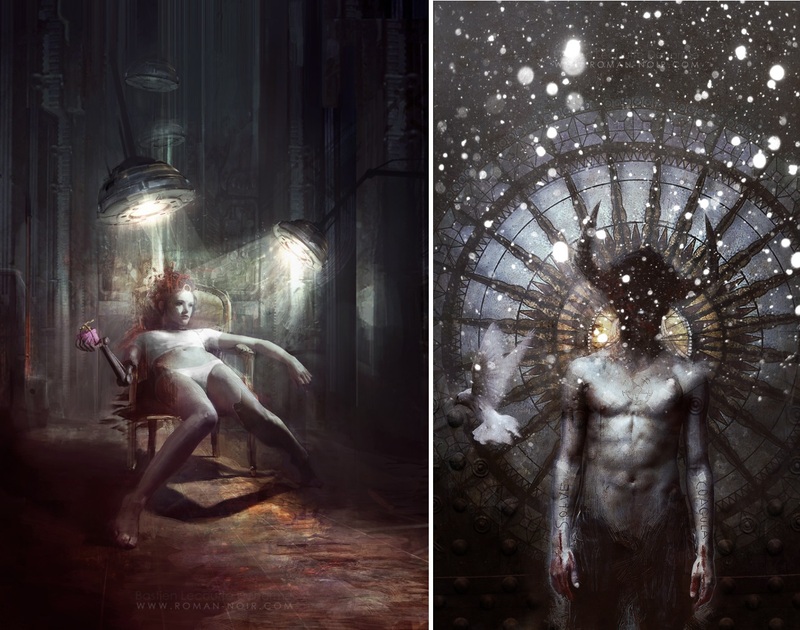 I would like to introduce the work of Bastien Lecouffe Deharme,a French artist with an educated background. He studied Literature and Art, around 2000 he joined “L’universite De Haute Bretange in Rennes” (Brittany), where he studied art. You can clearly see that his knowledge reflects on his artworks. He worked in many places and was a grandchild of an important figure, named Lise Deharme. Lise Deharme was known as ‘Dame au gant” or the lady of the glove. She was known for the political right around the surrealist movement. She and others wanted to defy the established boundaries between the different arts and their media and put an end to the idea of the work of art as the ultimate production of a sole individual. I’d like to write more about Lise and Paul Deharme, but unfortunately I’m on vacation in Turkey. Not that there’s no internet in Turkey, but I’m in a quite village without internet connection and I’m writing this article on my phone. 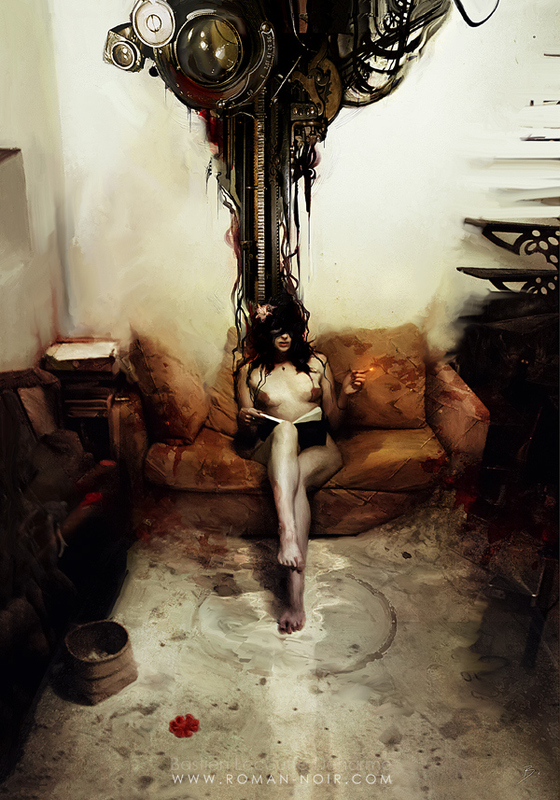 After my vacation I’m going to write more about Lise and Paul Deharme, so stay tuned! 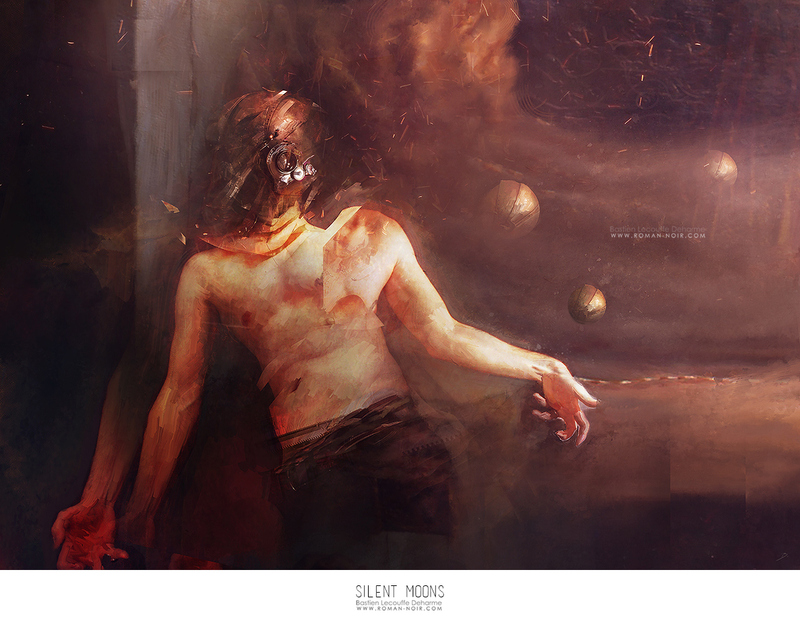 Lecouffe Deharme is an illustrator, digital painter and novelist. 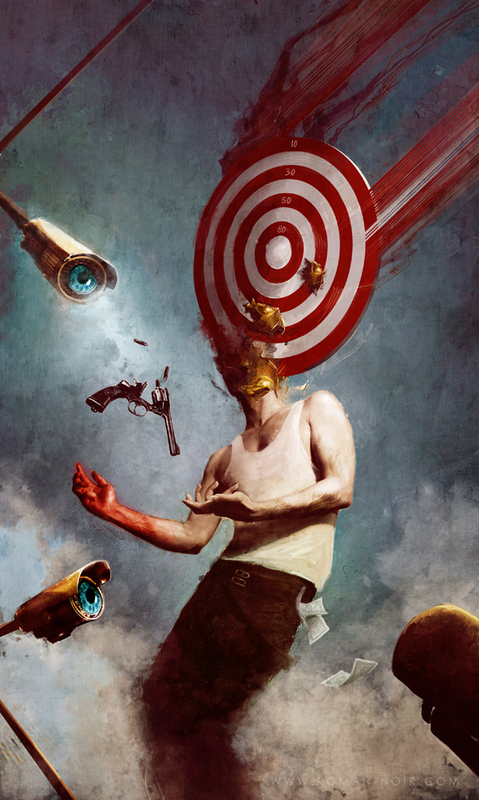 His genre leans to dark fantasy, cyberpunk and sci-fi. Which I personally am obsessed with, when I look at the technology and the evolution of technology, it makes me excited. In 2D or 3D, I’m obsessed with everything that includes numbers and mathematics. I do draw too and my genres lean to those above. If you are curious you can check out my instagram. 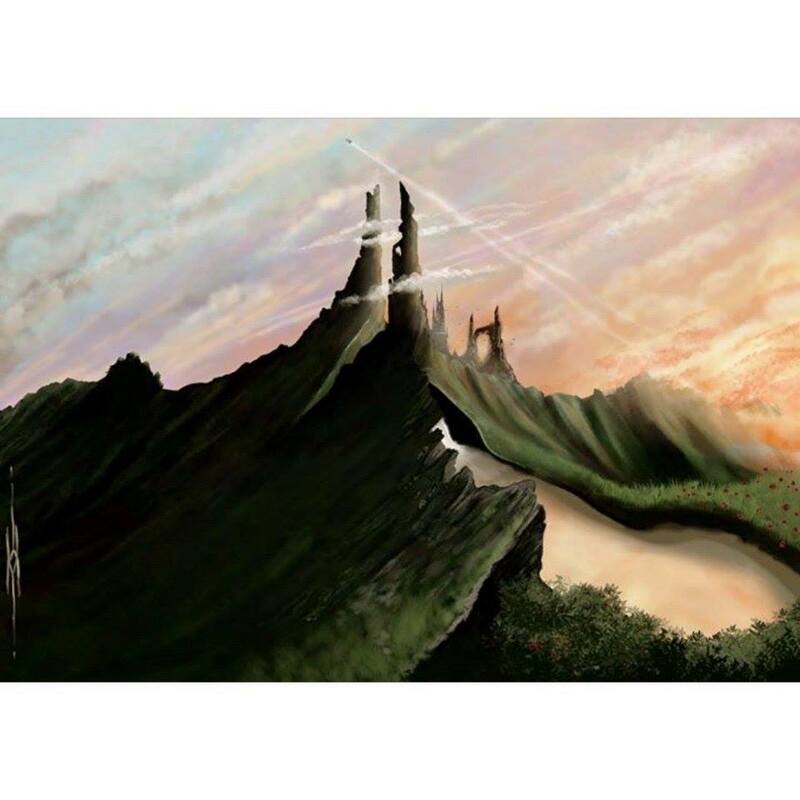 I’ll give you a preview of two of my works, a landscape and a character that I created myself. Recently I’m working on a project, which includes art and animation. It’s going to take a lot of time before I can start with an animation, so now I’m making a lot of studies around several subjects that refer to my concept (for the record, it will take a while, even years). 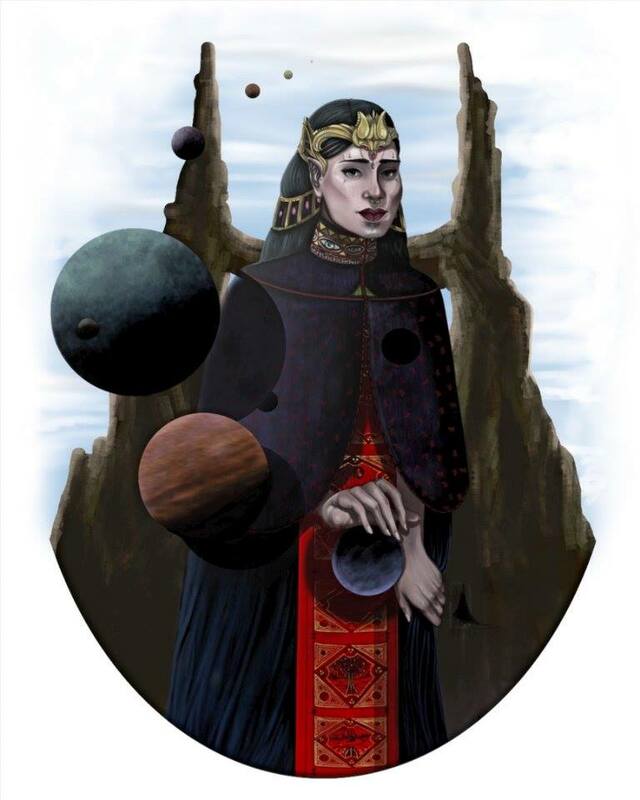 I can already give the title of my project, it’s ‘Ruhm‘ and it’s an universe that is more advanced than planet earth. I will put my and other philosophical thoughts, political and economical boundaries in it. The technology of this universe is so advanced that it became light and becomes “magic”. Androids, humans, other races are going to be discussed and shown.